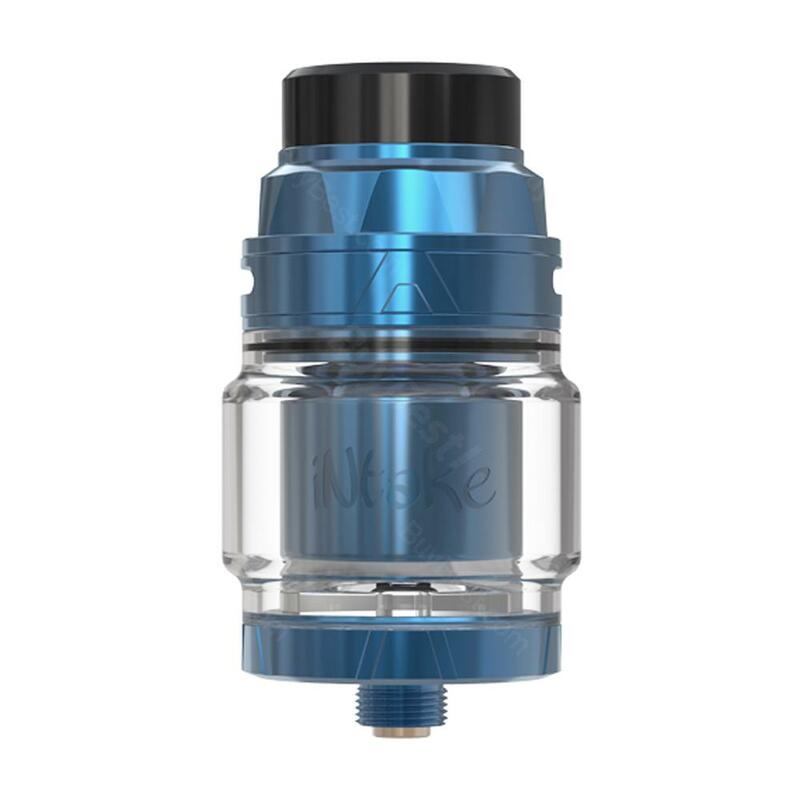 Augvape Intake RTA, which adopts leak proof design for convenient using, comes with bottom airflow to deliver smooth flavor. 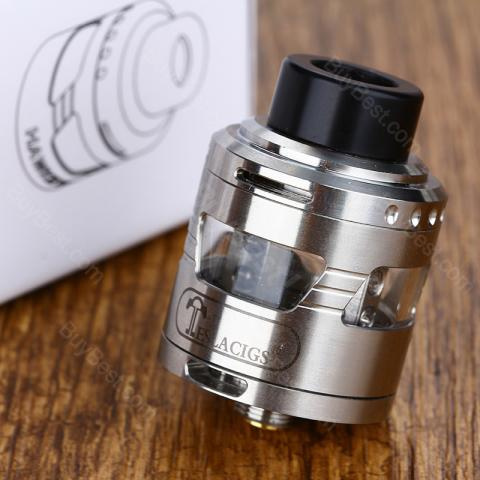 In addition, it has single coil to make building easy and 4.2ml large capacity to meet your needs. 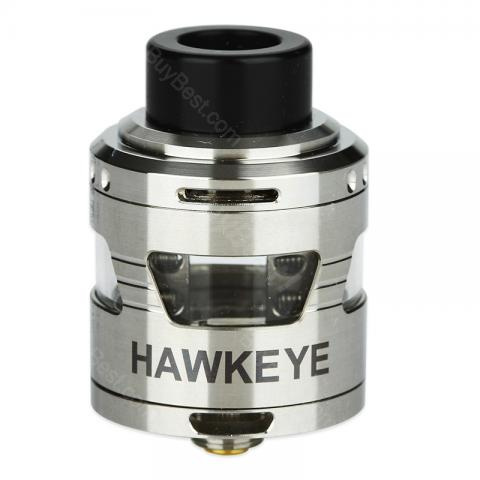 Tesla Hawkeye is a stylish 25mm Rebuildable Dripping Atomzier with great performance and attractive appearance. It offers large space to accommodate more cotton and e-juice. You will enjoy huge clouds and pure flavor.